Throughout Thanksgiving weekend we’ve been pumping out deals for you, and we aren’t stopping yet. Below we’re going to share the best Cyber Monday vaping deals list, where you can find incredible prices on the most popular products. You better take advantage of these deals quick, because they end today and won’t happen again for another year! This company hasn’t been around long, but they’ve come out of the gate swinging, offering all the latest and greatest products, and they price them exceptionally well. Due to Cyber Monday, you’ll get 15% off your order, plus free shipping! The discount is automatically applied to your order during checkout. My Freedom Smokes has some amazing deals going on right now for the Cyber Monday event. But, you better move quickly because it all ends at 5PM ET! They’re offering tiered discounts, where you can buy more and save more with discounts that increase as your cart growns. They also have Cyber Monday hyper deals going on, but you better act quickly on these before it’s too late! If you’re looking for some quality e-liquid, amazing flavors and wanting them at incredible prices, then you must take advantage of Texas Select Vapor’s Cyber Monday deal! You can get your hands on all Texas Select Vapor e-liquids with this 25% off coupon code “CYBER25”, but you better hurry! Vapor DNA has a huge selection of products, and they’re quick to get the latest and greatest ones too. If you’re looking for a few deals on certain products and you can’t find them anywhere else, chances are Vapor DNA will have it. 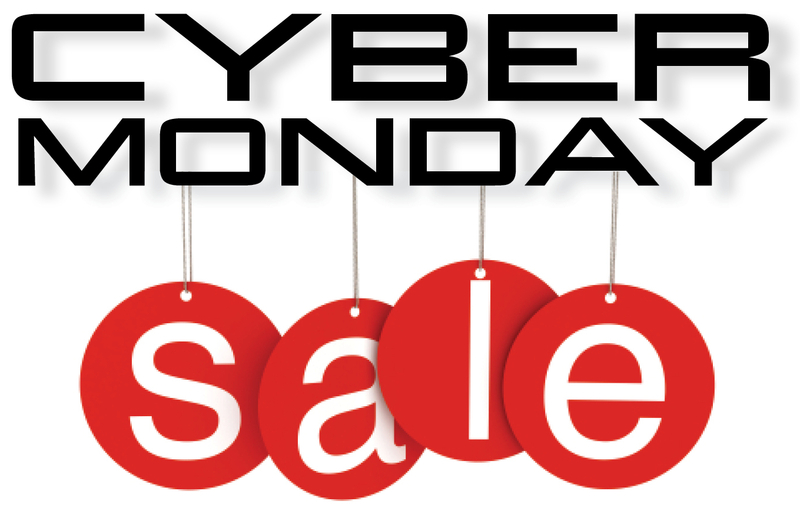 Due to the Cyber Monday event, you can get $5 off any order, with no minimum required! Use coupon code: “CM15”.